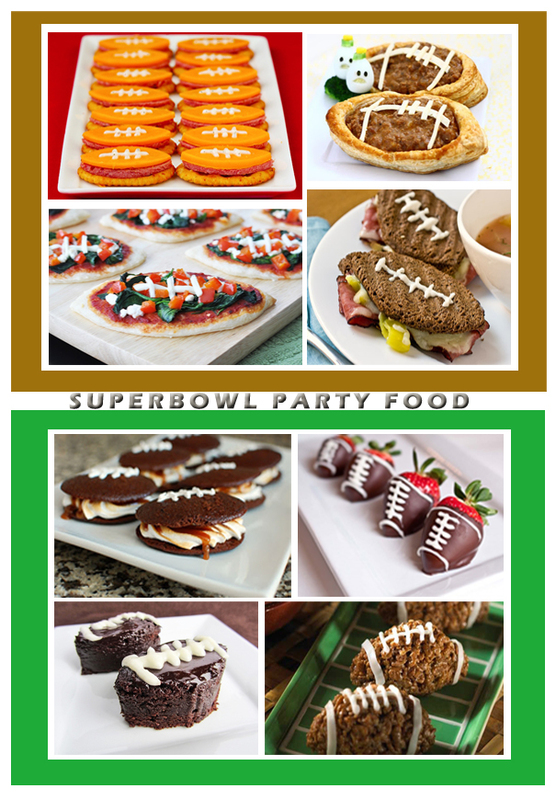 What better way to celebrate Superbowl then by serving and eating football shaped food! Here are 8 recipes that will impress your party or tailgate crowd. I am definitely making the Whoopie Pies, they have toasted marshmallow frosting and salted caramel. Yum! I am also making two adult beverage treats that I will share with you all next week. I would love to know what everyone will be serving on Sunday.